Al Tarish Electrical Generators & Motors Tr. Est - focused on quality Launched in 1999 as Tarish Electrical Works, now Al Tarish Elect. Generators & Motors Tr. Est, we have come a long way from starting with just a small workshop repairing, servicing and mainly rewinding motors. Our main focus has always been customer satisfaction, and to ensure that we provide the best possible quality in product, technical advice and/or customer service . This is the reason we have been able to come forward with the same customers that we started with. It is our utmost priority to ensure that we maintain long standing relationships with all our customers. 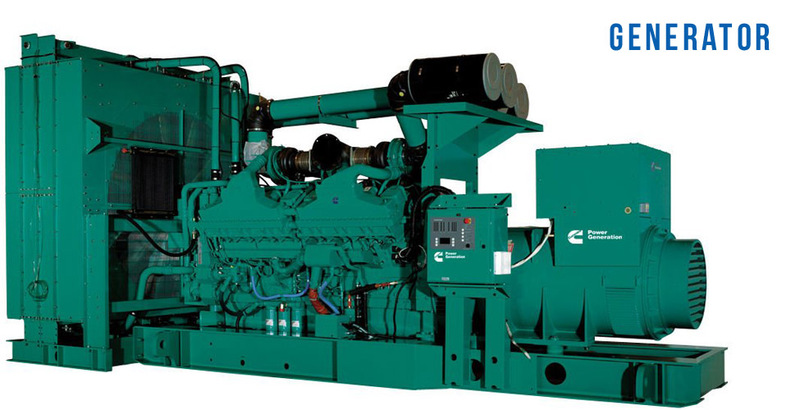 We deal with all kinds of generators, motors, alternators, water pumps as well as electric switchgear, including MCCB, Contactors, proximity switches, timers, relays, inverters, as well as Deep Sea Controllers and AVR's.